You are here: Home › DIGITAL DEMENTIA PART 1 – WHAT IS IT AND HOW DOES IT AFFECT KIDS? 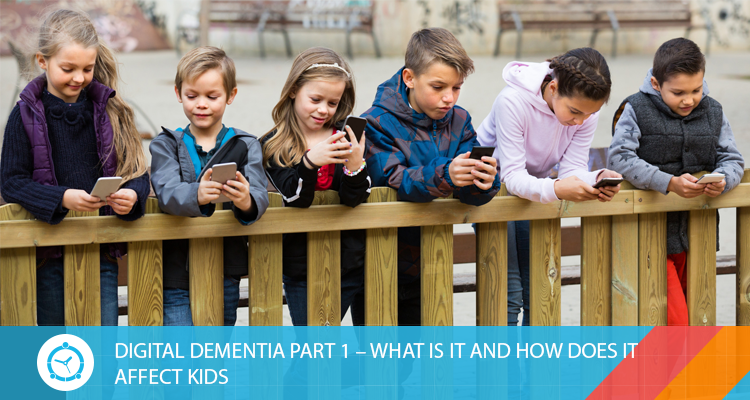 DIGITAL DEMENTIA PART 1 – WHAT IS IT AND HOW DOES IT AFFECT KIDS? During the last decades, the fastest growing industries in the world are IT-technologies and the Internet. It would seem that digital technology is helping people to get free access to virtually any information of interest, and what is wrong? However, many people forget that the long-term effects on the brain of various devices, not only affect memory and intelligence, but can also cause the development of a new disease of the 21st century, such as digital dementia. More recently, scientists began to sound the alarm: more and more children, representatives of the so-called “digital generation”, are increasingly faced with digital dementia. According to recent studies, it was revealed that adults, and especially children, whose brains are constantly exposed to a large number of digital attributes (tablets, PCs, smartphones and other “benefits” of civilization), suffer from a disorder of attention and thinking that leads to dementia. On the other hand, the brains of today’s children, who spend a lot of time in front of the computer or a device undergo certain structural changes that closely resemble the symptoms of traumatic brain injury, or the first signs of dementia. Therefore, digital dementia – this is not a myth, but a current reality, which most commonly affects children. This term does not have, to date, a clear statement. However, its essence lies in the fact that a person becomes dependent on a variety of devices and eventually loses the insight of research and the ability to think for themselves. What causes digital dementia and what are the dangers? Children, unlike adults, are much faster to learn new information and technology, so this category is most prone to the formation of the disease. The most important cause by which the virus forms digital dementia – skipping brain activity, while physical activity is reduced to very low levels. As a result, communication with the outside world, nature and others reduces to the minimum, and all life begins to form around a virtual reality. Technology offers unlimited possibilities that significantly weaken the normal life cycle of children and adolescents. What cannot be done in reality – can be easily implemented in the virtual world. In short, digital dementia leads to the fact that a person stops thinking independently, to handle and weigh any important information. After all, you can easily find it on the Internet, so what for once again to stress? 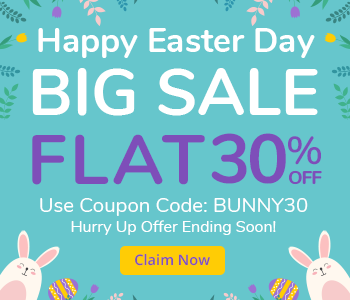 The main danger of this dependence on digital technology lies in the fact that over time the brain is degraded, gradually becoming a kind of brain of young children that is not able to concentrate on the important points and think completely. As has already been revealed, children and adolescents who spend a lot of free time in front of various devices are the most susceptible to digital dementia. Therefore, the main security measure is a strict pastime restriction against computers, tablets or smartphones. For the purpose, you can take the assistance of FamilyTime – screen limit app that helps parents manages their kids’ screen time efficiently. As it is easier to prevent dependence on virtual reality, than to treat it. It is enough to minimize the use of children with a fragile psyche and thinking about all kinds of devices. Like all parents, you should take note of digital dementia and note that because this disease is not fully understood, the healing process can take a lot of time and effort. DIGITAL DEMENTIA PART II – 4 WAYS TO PREVENT DIGITAL DEMENTIA IN KIDS!